Christmas is a festive time with all the gatherings and reunions. With it comes salo-salo that serves bountiful and delicious food that is hard to resist. As a result, most of us, if not all, gained weight. Losing those extra pounds requires a lot of workout especially if one is heavy on eating junk food, specifically chips. 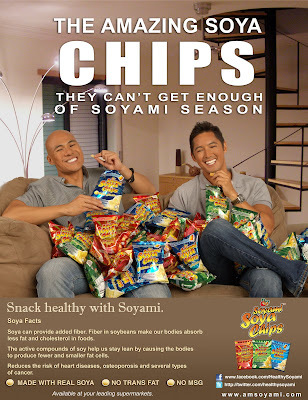 Healthy snacking is easy with Soyami Soya Chips. You will have no worries and no hesitations even if you have eaten that much. 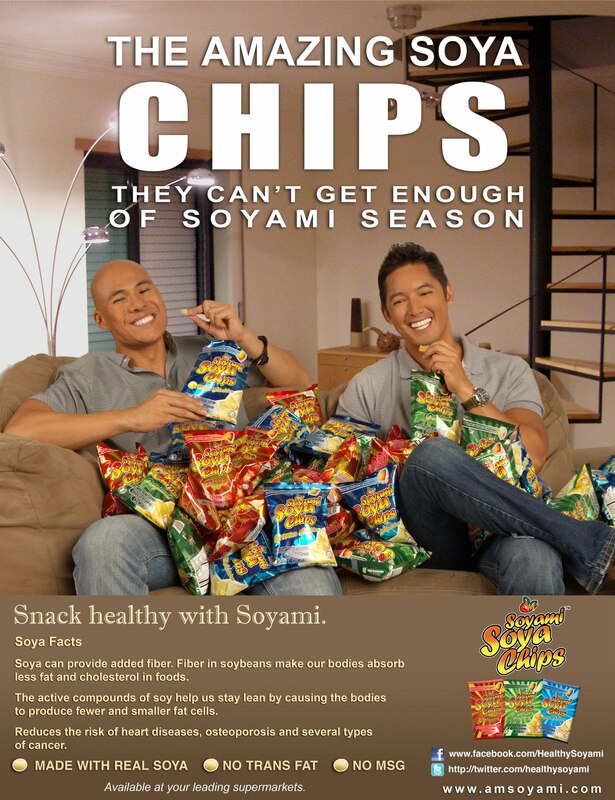 Because Soyami Soya Chips is your healthy choice for healthy snacking! It is made with Real Soya, No MSG, High in Protein and Calcium and O% transfat. Soyami Soya Chips, those healthy-goodness snacks that appear like nacho chips come in Original, White Cheddar and Pizza flavors, are now available in leading supermarkets and groceries and in convenience stores throughout Metro Manila, Cebu and Davao. Start the year right with proper diet and proper choosing of foods. Because there’s nothing like the gift of good health this New Year. For more information about Soyami, like http://www.facebook.com/healthysoyami on Facebook,follow @healthysoyami on Twitter, or visit www.amsoyami.com. Tim Yap, Eventologist, TV host, editor. “Just threw out my Cheetos, Doritos & other snack. Replace it with healthy, yummy, and NO MSG – Soyami Chips!”. Rovilson Fernandez, TV Host, Sportsman, Environmentalist. "Finally! A delicious, nutritious treat that's great for anytime, everywhere snacking! Soyami Soy chips! All the pleasure of a chip without the guilt!" oo nga, kaya nga ngayon panay ang kain ko ng soyami. 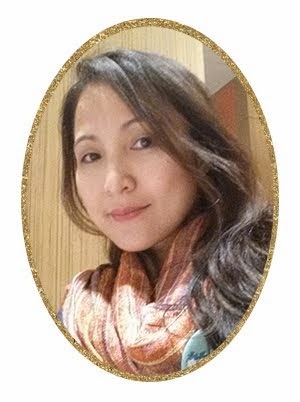 para pogi din ako, este, maganda pala. really meron na palang ganito we love soya milk, for sure magugustuhan din ng mga kids, sa grocery ba meron na nito?